Listen to Today's Message,"Just The Facts (Part 1 of 2)"
For many, Christmas is nothing more than a traditional holiday that celebrates joy and generosity. But in reality, the birth of Jesus forces us to make a crucial decision. Do we believe His arrival was fact? Or fiction? 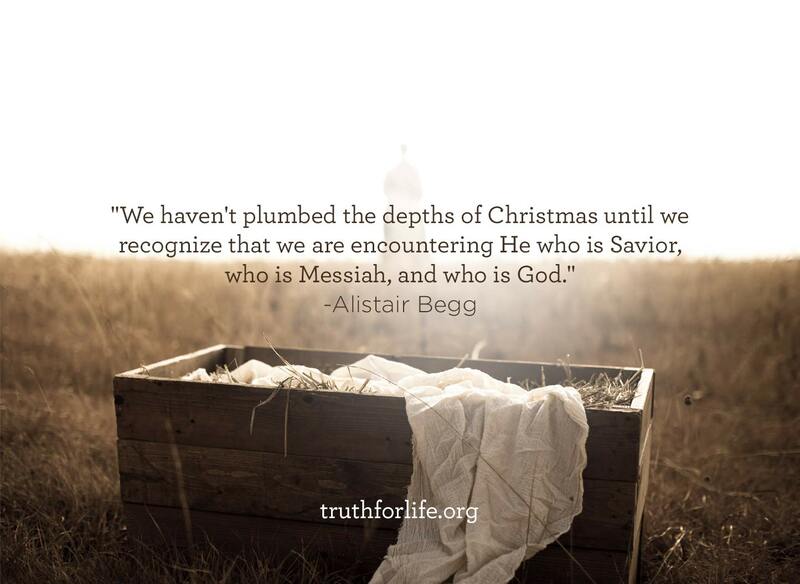 That’s our subject on Truth For Life with Alistair Begg!